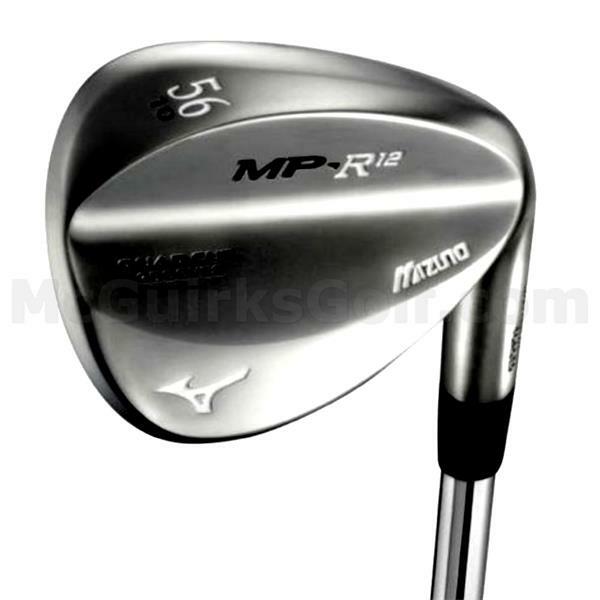 In its lower lofts, the MP R-12 is shaped to progress seamlessly from a standard pitching wedge. From 54 degrees upward, the R-Series takes on more specialist wedge look, with its C-Grind sole allowing great short range versatility. 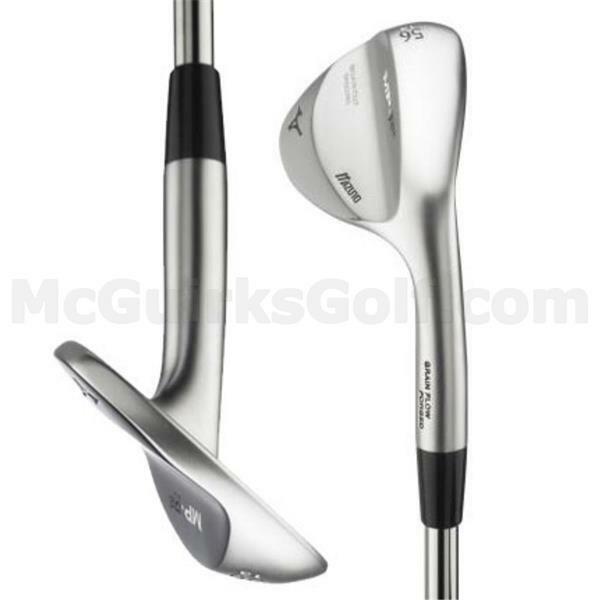 With its generous, rounded face profile, The MP R-12 is a throwback to Mizuno's traditional wedge models. Without a straight leading edge, the R-Series is easy to open up for a variety of shot types. 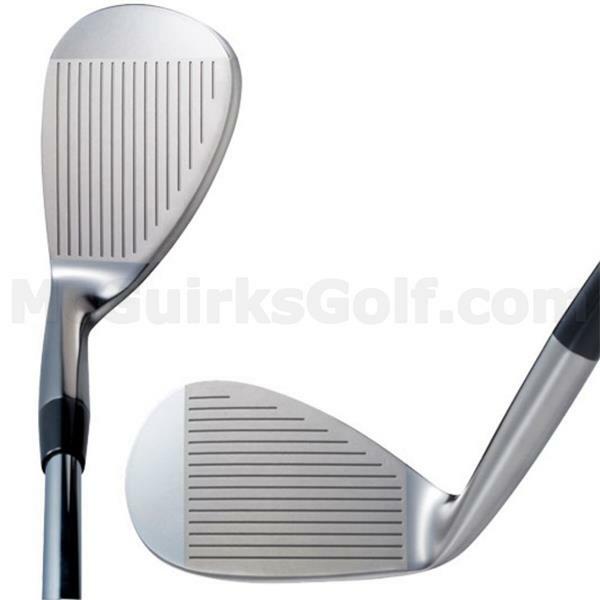 A new taper to the hosel area, reveals a larger portion of the clubface at address. The R-Series also combines Mizuno's Quad Cut Groove design and Grain Flow Forged construction for an unmatched combination of butter soft feel and spin control. 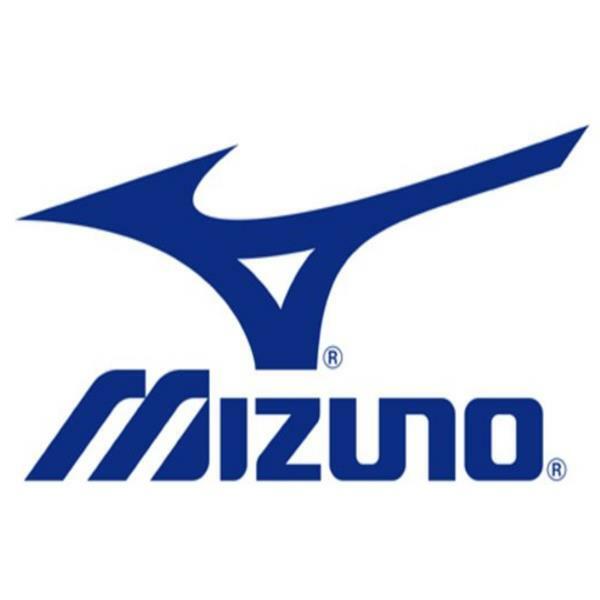 A wider, shallower version of Mizuno's QUAD CUT groove is used on 56-64 degree models to assist traction on the shorter, partial strikes - where the ball cannot fully compress. Over 50-54 degrees, QUAD CUT uses a narrower, deeper configuration, suitable for fuller, squarer strikes. The MP R-12's thick top edge enhances both trajectory control and the spin created by Mizuno Quad Cut groove system. The new MP R-12 can be custom fitted to match the specification of any Mizuno iron set.